A Surprise 70th Birthday to Remember! Before Marian walked into the lobby of the Paradise Center for the Arts in historic downtown Faribault, she had no idea there were over 100 of her closest friends and relatives waiting on the other side of the door. SURPRISE! Now, turning 70 is quite the accomplishment and boy oh boy were they ready to party! After visiting at the Paradise, they made their way over to the Loft at the Bachrach Building across the street for an even larger party. A three tiered cake greeted guests in the lobby where they could pick up their place seating assignment cards. The tables were covered in beautiful linens, fine china, elaborate silverware and each plate had a small birds nest with a chocolate dipped apple to take home. The centerpieces (created by local wedding floral shop ‘bloom’) were branches filled with fresh cut white roses, the birthday girls favorite flower. 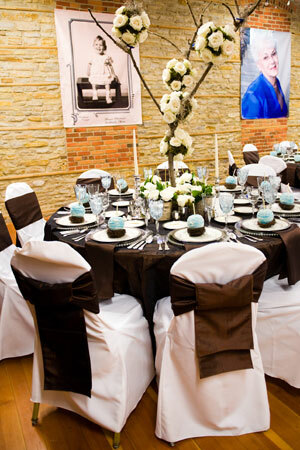 The dessert table was filled with chocolate covered pretzels, malted milk balls, red velvet cupcakes, spice cakes, german chocolate cupcakes decorated with the fine details in chocolate and fondant. 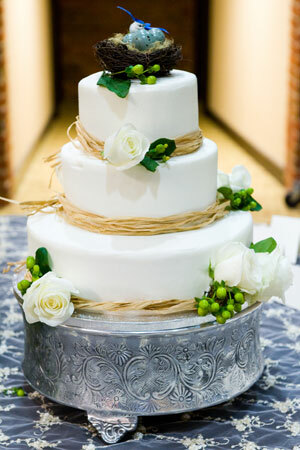 The tiered cake, was a white cake with a fresh coconut filling, iced in coconut buttercream. Happy Birthday and oh yes, SURPRISE!! 10. 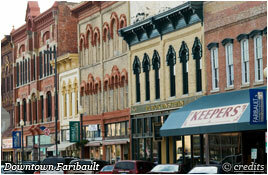 You can buy a wedding dress & flowers in the historic downtown of Faribault, why not cake? 9. There were over 250 couples who are married in Rice County last year. If half of them bought a cake from the cities, that’s $12,500.00 in delivery charges! 8. 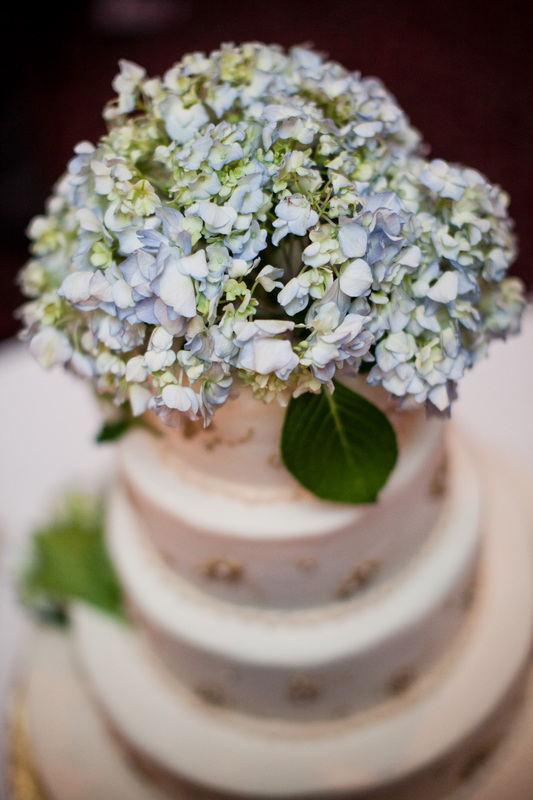 With shows like Ace of Cakes and Cake Boss, who doesn’t want a really unique wedding cake for their special day… locally? 7. Dusek’s Bakery closed down almost two years ago so there is obviously a major need for a bakery on Central Ave.
6. There are lots of people walking around Central on a Saturday afternoon who have cravings for a cupcake! 5. Why pay $100 in delivery charges, when you could use that money for an upgrade on your honeymoon suite? 4. There are plenty of vacant retail spaces on Central Ave, so let’s open a cake shop already! 3. 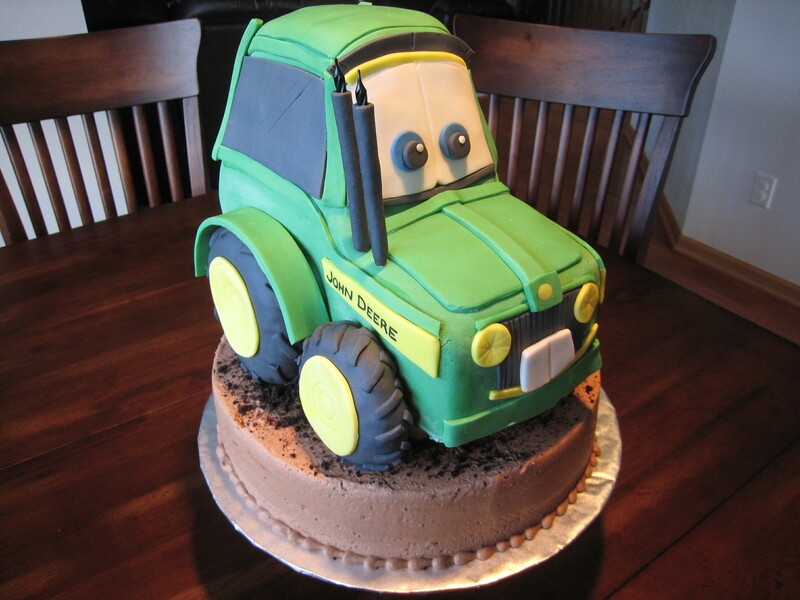 Just because we live south of the Cities, doesn’t mean we can’t have the same great creative, custom cake, here in town! 2. Choosing a cake should not be the same experience as choosing off of the McDonald’s number menu. … and the #1 reason Faribault Needs a Specialty Cake Shop in town? 1. Everyone celebrates a birthday, a shower, a holiday or a special occasion of some kind, and we all deserve a special cake to help celebrate those moments! 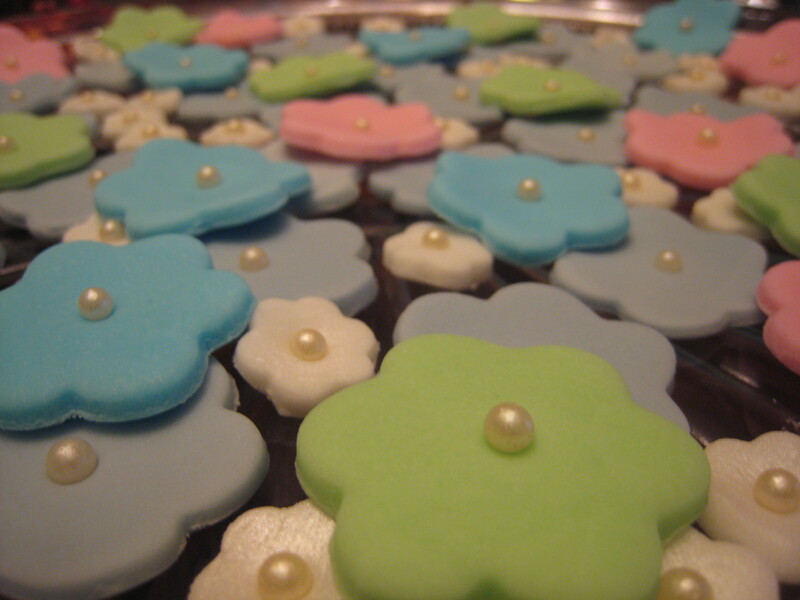 I’m here to help you create the most wonderful cakes and cupcakes for your next special event! Please pass this link to anyone in the Faribault area that you know. Confectionery Cake Shop is here and ready to create a custom cake for you, with FREE delivery in the Faribault and surrounding areas! Thank you! Extra! Extra! 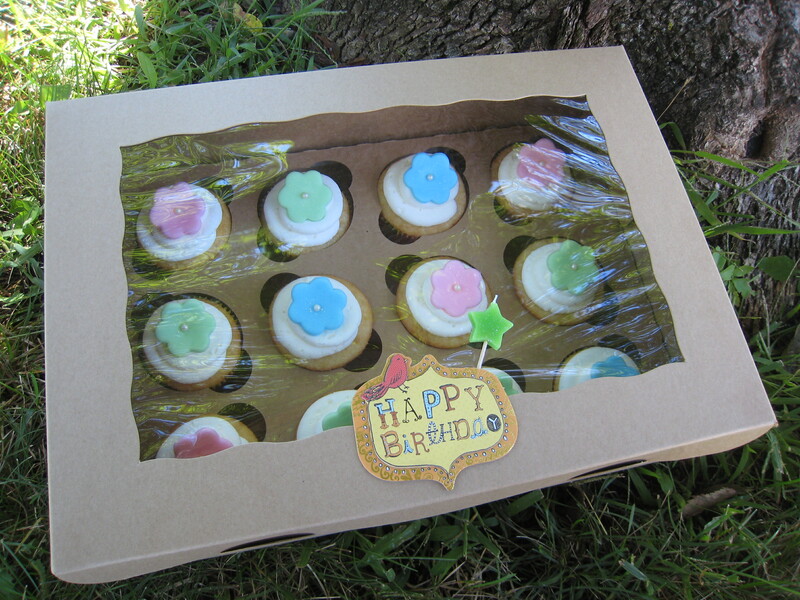 Cupcakes Make Appearances Across the Twin Cities! Cupcakes are becoming a crowd favorite, especially when they’re topped with a tasty fondant treat! Dozens of Confectionery Cake Shop cupcakes made their debut across the metro this weekend, from Faribault to St. Paul, from birthday parties to wedding showers to housewarming parties! These little guys are the ‘guilt free’ version of a three tiered cake. I mean really, what harm can a little bite of fresh white cake topped with homemade buttercream be anyway? So let’s all make a toast.. to the cupcake! It’s a few days before your wife’s birthday and you’re at work, deciding the what to do. 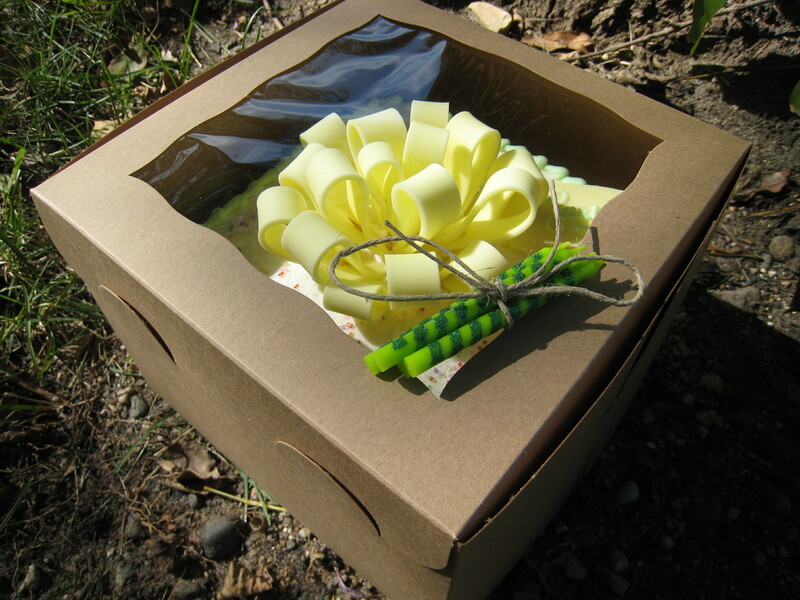 You could run to the grocery store, pick up a pre-made cake from the bakery with one of those real nice floral sprays on it.. and if you’re lucky, it will have some room left on it so you can have the decorator add in your personal message. Or you could run to Dairy Queen and pick up one of those amazing crowd pleasing ice cream cakes, but your birthday is just around the corner, so maybe you should hold out until then for that one. So why not do something a little more personal and order a cake from the local cake shop in town? There, they can create a custom cake, one that she’ll just adore. You could have them decorate it in her favorite colors… and how about some nice little pearls that shimmer as they spell out her name? You could have them fill it with a real fruit filling that pairs perfectly with a generous scoop of ice cream. And who knows, maybe she’ll actually ask for you to take her picture by it this year! My wedding cake, design by Queen of Cakes in Edina, Minnesota. I’m so excited to finally start my cake business. Over the years, I’ve come to realize that when you have a good idea, more good ideas follow it. When you have a bad one, you’re stuck for days, trying to figure out your next step. Since I left my job exactly 3 weeks and two days ago, the ideas for my long awaited cake boutique have been consuming my mind. Finally! I’ve set up shop and gathered materials to create some display cakes, perfected my recipes and even have a couple of orders lined up. My goal is to bring a much needed sparkle, joy and a little bit of sweetness to the homes of many. Today marks the beginning of a beautiful future!